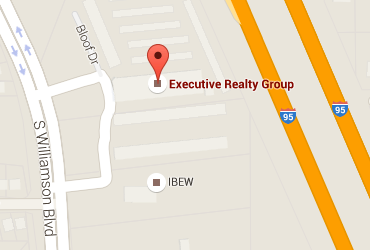 Located some 51 miles northeast of Orlando, Daytona Beach is one of the best locations to invest in real estate. Daytona Beach is home to the Daytona NASCAR race, which attracts over 8 million tourists annually. Apart from being home to one of the most watched sporting spectacles in America, Daytona Beach is a popular destination for motorsport enthusiasts. This is because of the hard-packed sand that dominates the Daytona Beach landscape. This sand makes Daytona Beach somewhat of a Mecca for motorsports. It is therefore no wonder that Bill France, Sr , the founder of NASCAR, is one of the 61,005 people that call this city home. 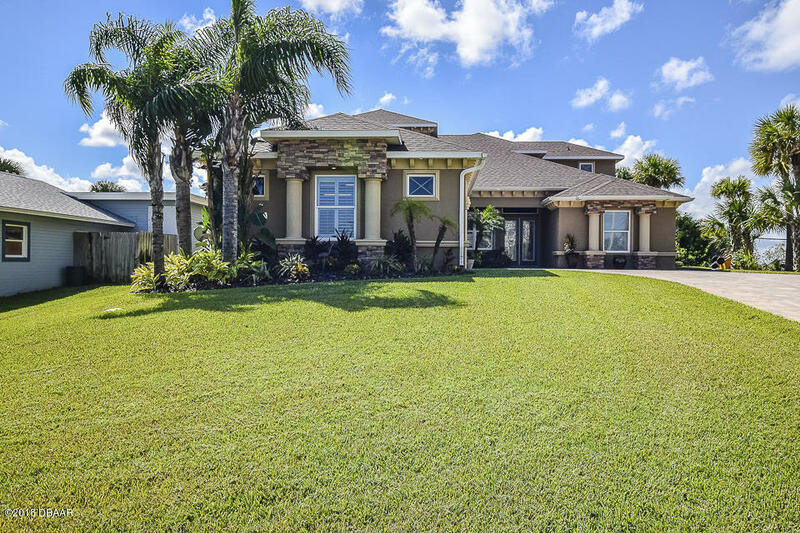 In the last couple of years home prices in Daytona Beach have drastically decreased, however, the current national economic conditions have had a significant impact on the Daytona Beach Real Estate in Florida. 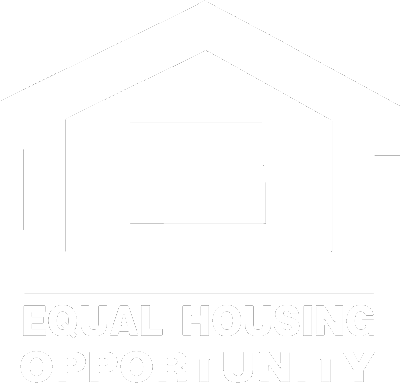 Thus the average cost of homes is likely to go up. From this statistics it is clear that investing in Daytona Beach Real Estate in Florida is one enticing deal worth considering. 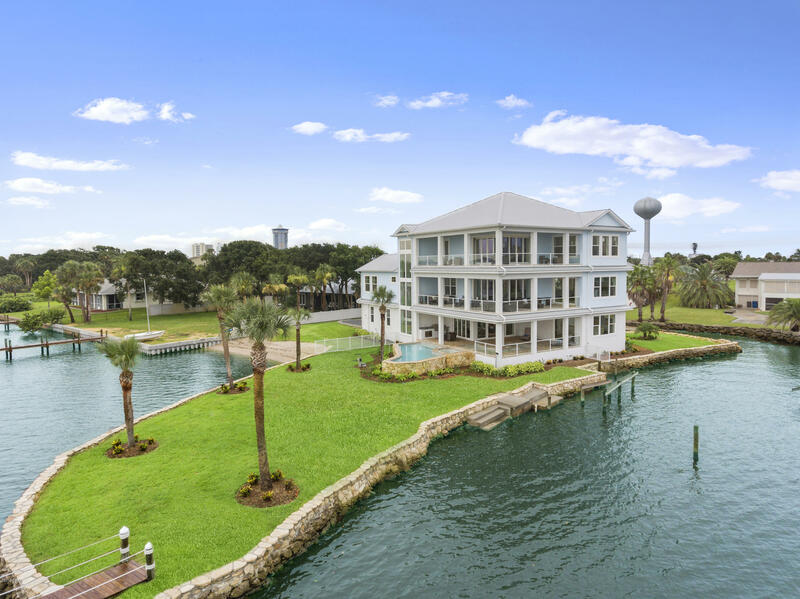 One of the main reasons why there are many people constantly on the lookout for Daytona Beach Condos For Sale is the amazing atmosphere and environment that Daytona Beach has to offer. 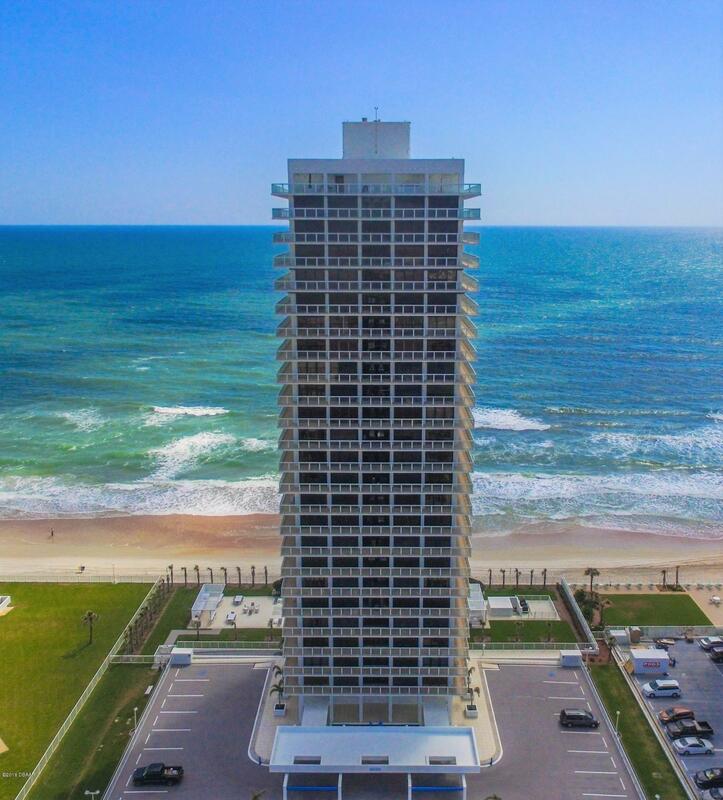 From the magnificent ocean view to the white sandy beaches, Daytona Beach is arguably one of the best places to own a property. Luxury Daytona Beach Condos For Sale offer a unique lifestyle that can only be got in Daytona Beach. 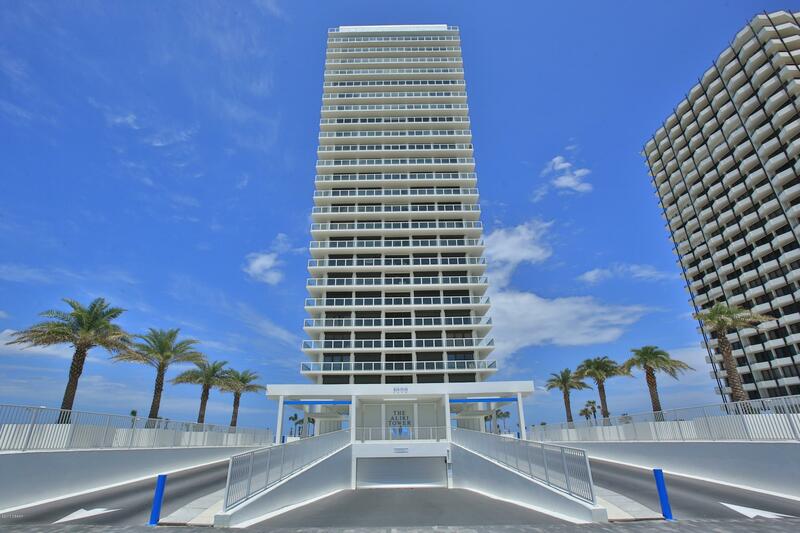 Daytona Beach condos offer luxury at an affordable price. Additionally, condos in Daytona Beach are designed with the needs of a modern day homeowner in mind. Hence owners of Daytona Beach condos are able to enjoy the luxuries of life with the convenience that only the Daytona Beach environment can offer. Compared to life elsewhere, life in Daytona Beach is peaceful as well as entertaining. In addition to the scenery, Daytona Beach features a wide array of marine animals, from dolphins to sea turtles. Thus, Daytona Beach is the perfect location for animal lovers. This is particularly so since many of the Daytona Beach Condos For Sale allow pets. 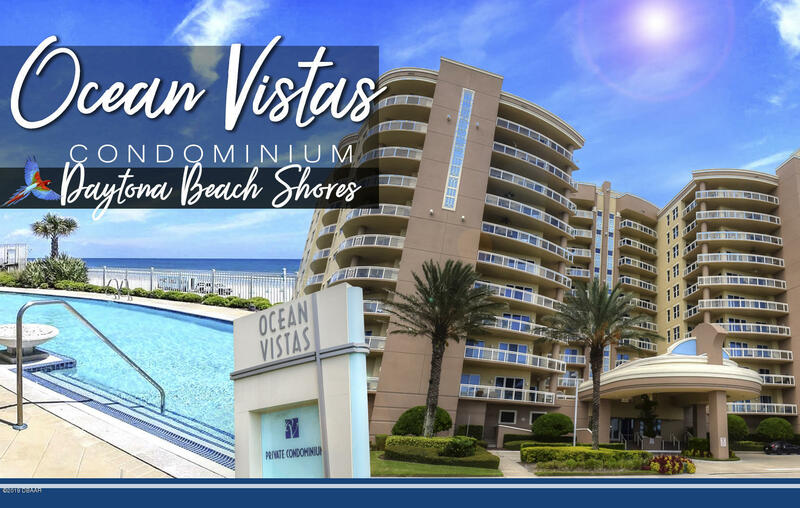 Daytona Beach Condos For Sale offer magnificent water view, courtesy of the ocean, Halifax River and lakes found in the greater Daytona Beach area. 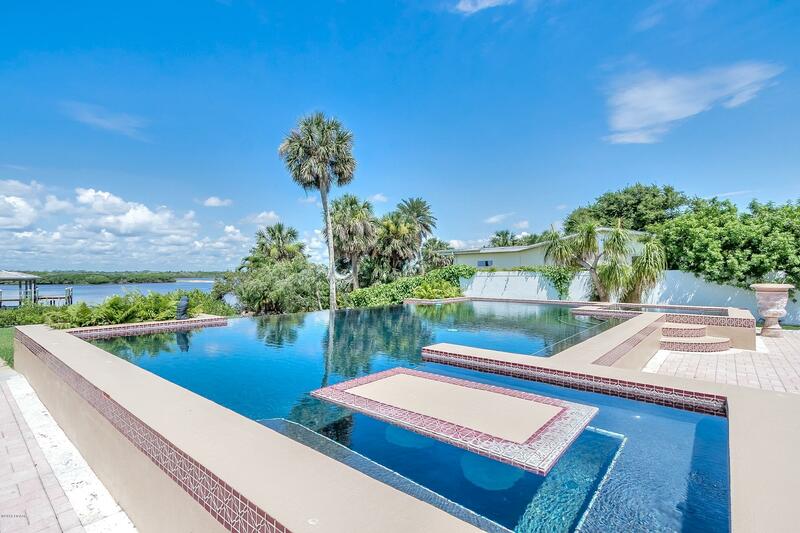 In addition to water views, the area features exquisite golf course views as well as preserve views. Daytona Beach is known for its white sandy beaches that attract millions of tourists annually. 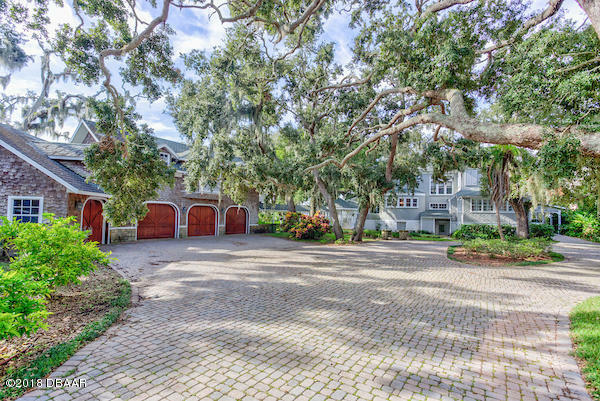 Therefore Daytona Beach Ocean Front Homes are among the best in the US. 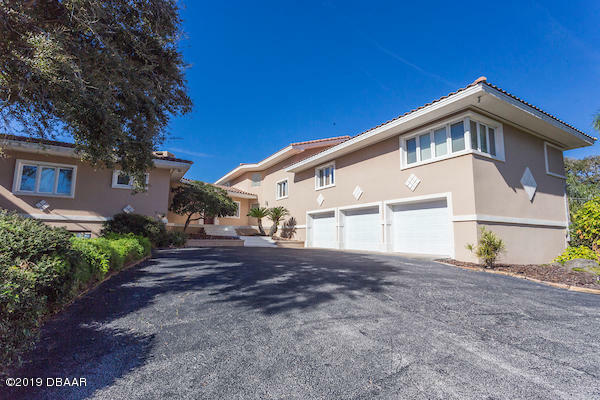 Owners of the many ocean front homes in Daytona Beach get to enjoy the mild Daytona weather that is perfect for golfing throughout the year. In addition to golfing, boating, fishing and are some of the other activities available to owners of Daytona Beach Ocean Front Homes. As for shopping, Daytona Beach has a variety of shopping options ranging from antique shops, boutiques to the internationally acclaimed Daytona Beach farmers market. 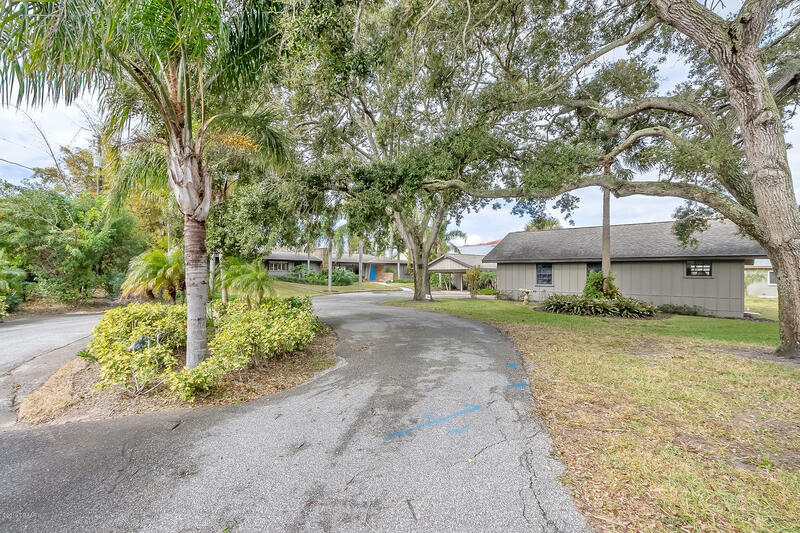 For families looking to settle down in the greater Daytona Beach area, there are plenty of great schools to choose from. The Daytona State College is a great school and so are the various grade A public schools available in the area. 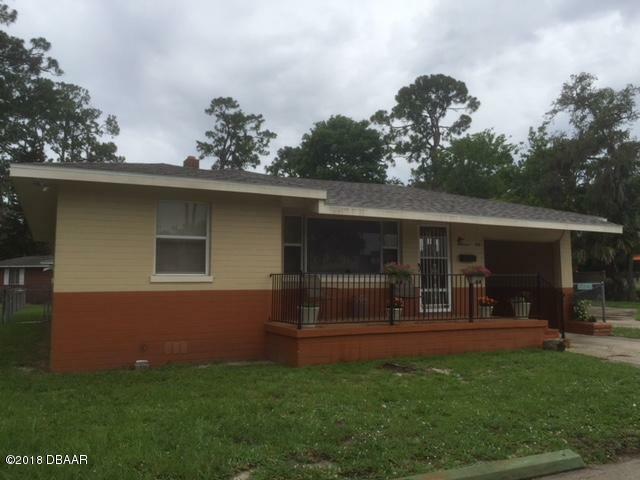 The greater Daytona Beach area is an ideal family location. 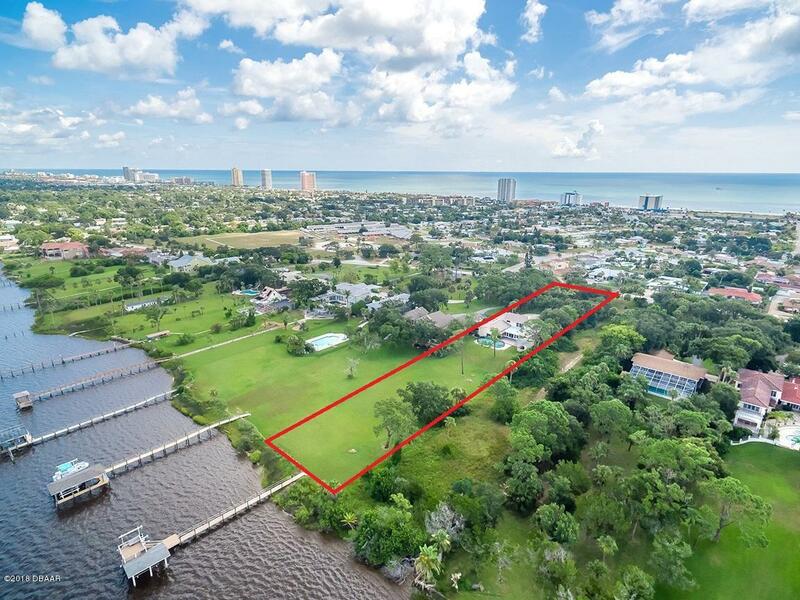 The area boasts of a number of communities, which include Holly Hill, Ponce Inlet, Daytona Beach shores among others. The Daytona Beach area features 23 miles of beaches and offers a wide assortment of family activities and attractions ranging from the friendly beach vendors, the Daytona Lagoon water park to the numerous museums. Entertainment in Daytona Beach is in plenty with the nationally recognized biketoberfest event being one of the many entertaining events and activities in the area. One of the best climatic features of Daytona Beach is that it experiences cooler temperatures and rarely snows. This unique weather appeals to many Americans who are not fond of the winter snow. 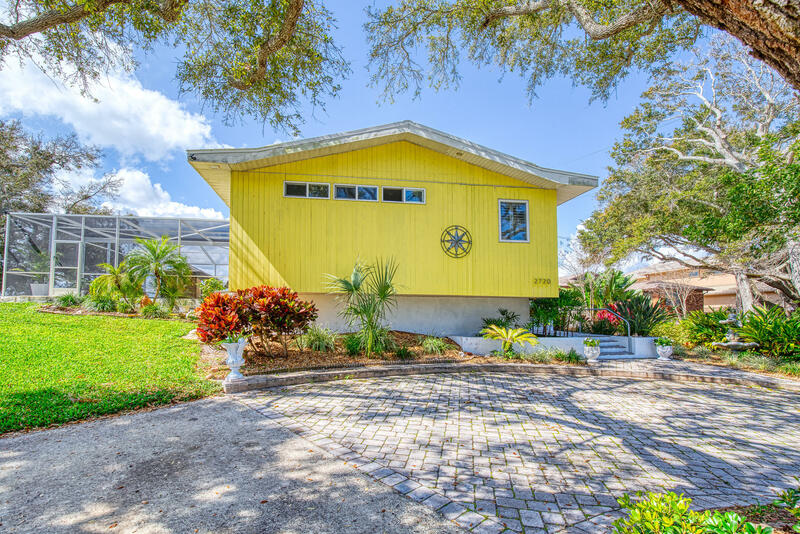 Retirees have a wide selection of Daytona Beach Ocean Front Homes to choose from. 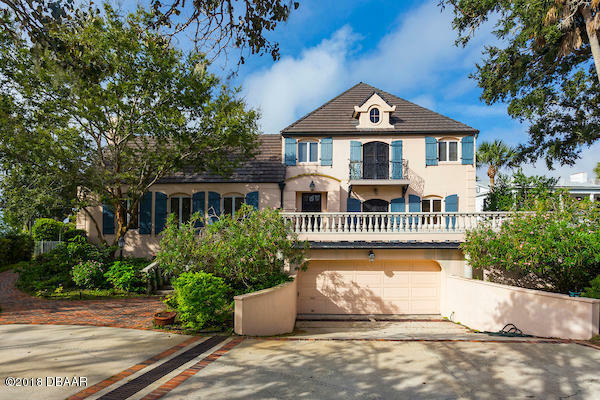 The diversity of the ocean front homes in Daytona Beach is a benefit to buyers as they can choose between beachfront homes on the Barrier Island and the more traditional housing facilities and adult communities that dominate most parts of mainland Daytona Beach. 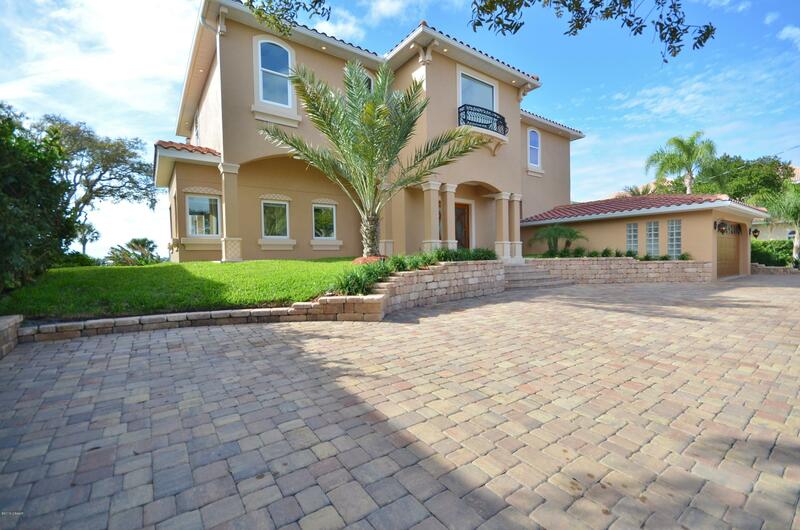 For families, the average price of a home in Daytona Beach is 125,300 dollars. 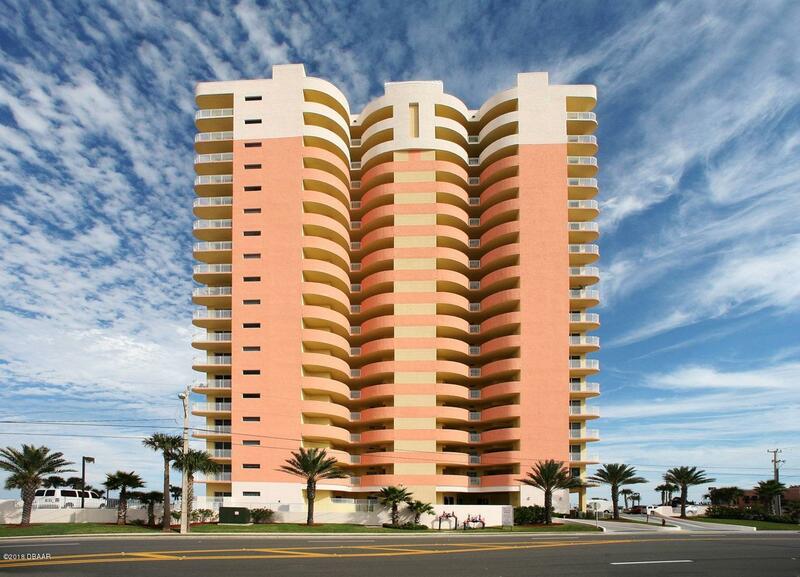 As for rentals, Daytona Beach offers a variety of apartments which go for less than 1000 dollars per month. Daytona Beach is rich in culture and offers an assortment of cultural and artistic activities. The area is home to the Southeast Museum of Photography as well as the historic Peabody Auditorium and Seaside Music Theatre. 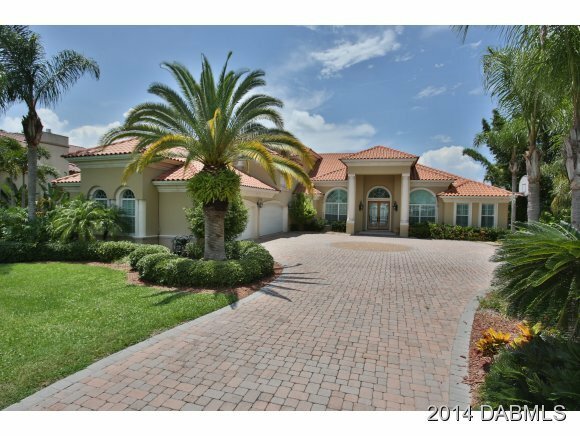 Basically, Daytona Beach is the ideal residential location for the whole family. This is because of the many diverse activities that the area has to offer. 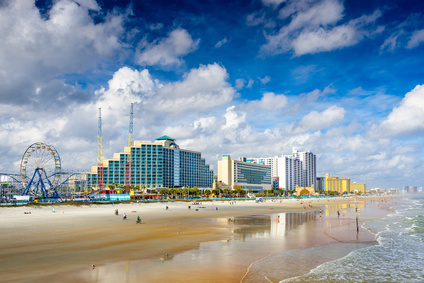 To many Daytona Beach is home to one of the most famous beaches in the world, and although this is true, the Daytona Beach is not the only main attraction available in Daytona. The main street pier, the oceanfront boardwalk and the clock tower are some of the attractions available in Daytona Beach. Golf is one of the most prominent sports in Daytona Beach, as a result the area is home of the Ladies Professional Golf Association or LPGA for short. The LPGA international champion course is one of the many events held in Daytona Beach. Being an area known for its world class golf courses, Daytona Beach offers golfing courses for beginners as well as for professional golfers. 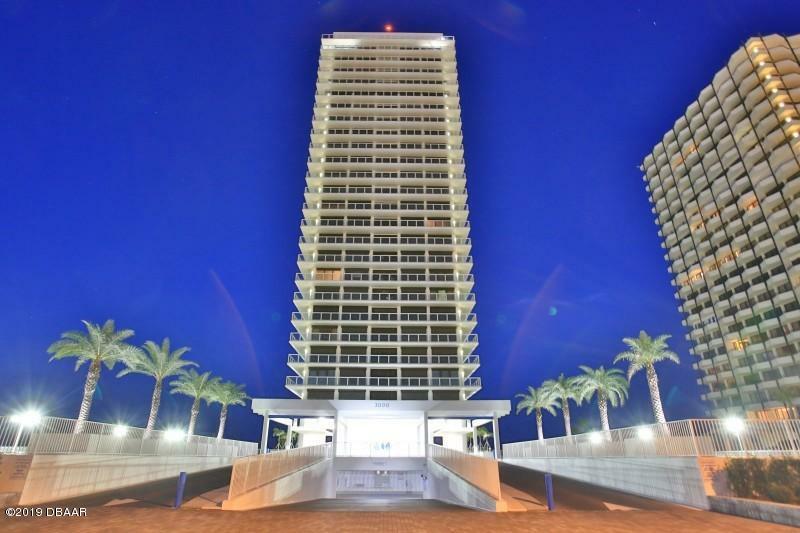 The vibrant Daytona Beach nightlife attracts many buyers in search of Daytona Beach condos for sale. The night life is as dynamic as the city itself. When the sun sets, the Daytona Beach nightlife comes to life. Residents have several entertainment options to choose from. These options include the oceanfront live reggae as well as the Giggle Comedy club. For lovers of the dance floor, the Razzle’s night club is the place to be. Essentially, the nightlife in Daytona Beach is not discriminatory and accommodates the needs of the diverse crowd of people that call the city home. The Daytona Beach International Airport is located in downtown and is therefore easily accessible. The airport is not as big as some of its neighbors such as the Jacksonville Airport; however, the Daytona Beach airport serves major airlines and is in close proximity of St Augustine, Kennedy Space center as well as Orlando.